The Greeks, Romans and Chinese used clay roof tiles on their homes and important buildings dating back to around 10,000 B.C. 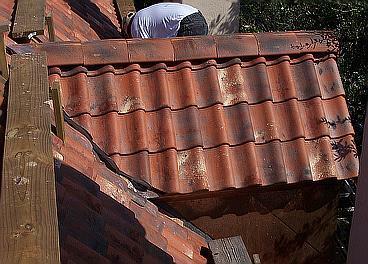 ; the Renaissance revived the practice and we continue the tradition. 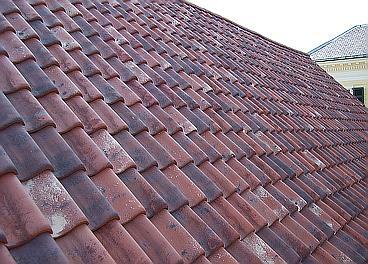 Clay is a naturally occurring mineral, it has a proven track record of our performing virtually any other natural roofing material. It is ‘Green’ environmentally sustainable, it affords a fire proof covering for your home and looks even more beautiful. 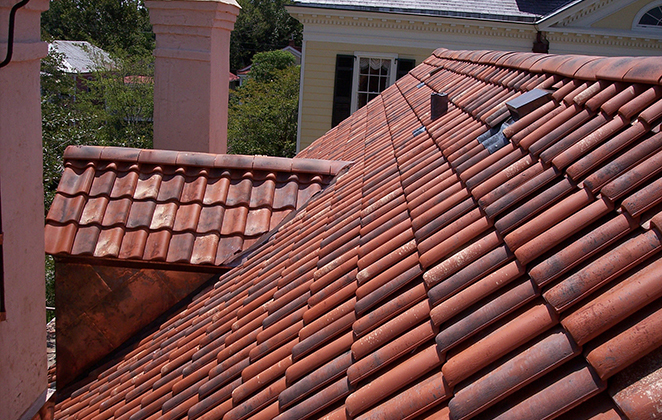 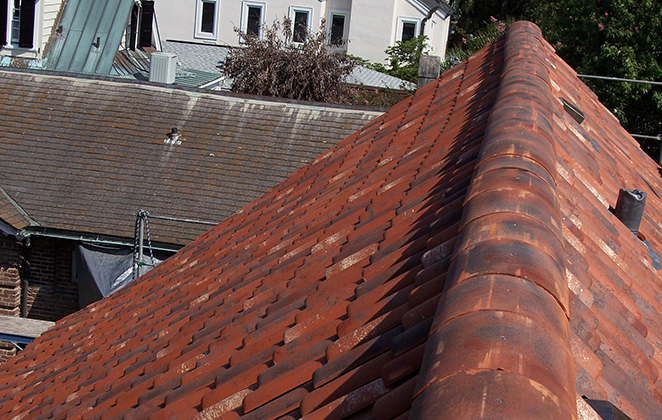 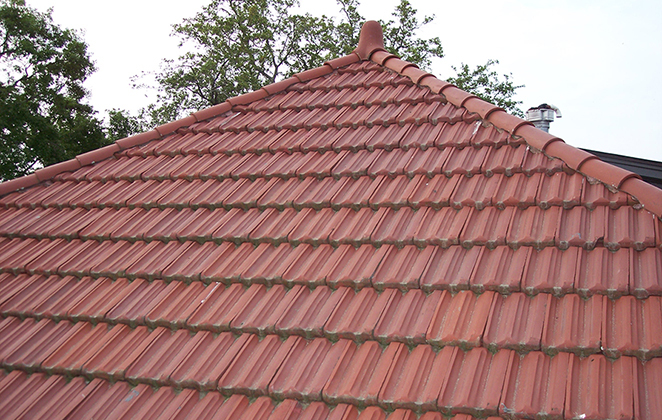 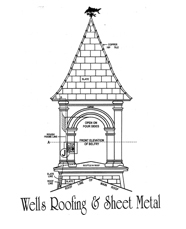 Concrete roof tiles offer durability, beauty, and value to the roofing industry. 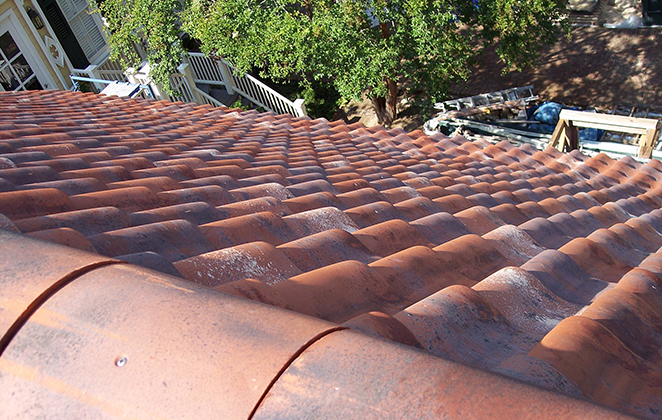 The manufacturers have the ability to replicate authentic materials bringing out their texture and color for specific architectural applications. By using modern materials concrete tile can achieve the authentic old word aesthetics while reducing the material costs.